The strike of a British Reaper drone, which took place in Afghanistan on Tuesday, is the first drone to be used in an attack controlled from a base situated on UK soil. 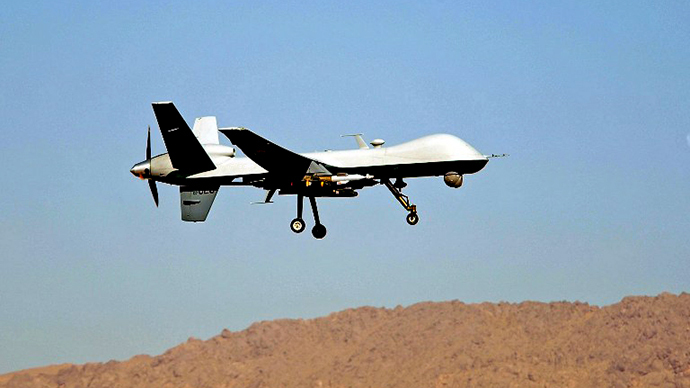 “A Reaper remotely piloted aircraft system, operated by pilots from 13 Squadron located at RAF Waddington, has fired a weapon during a mission supporting UK forces on the ground in Afghanistan,” a spokesperson of UK’s Ministry of Defense said. No further details are available as the country’s military abstains from discussing details of specific missions for the sake of operational security. 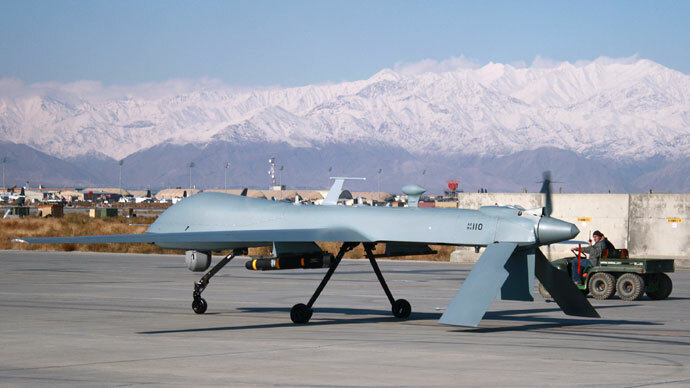 Britain’s Royal Air Force (RAF) has previously controlled British and US Air Force Reaper and Predator drones from the Creech Air Force Base in Nevada, US during missions in Afghanistan, Iraq and Libya. 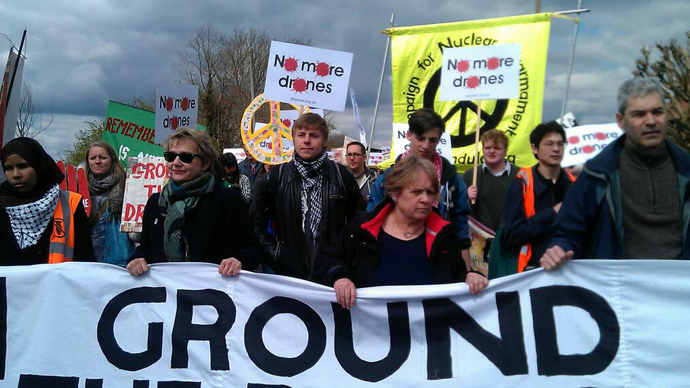 The strike comes amid protests against the British use of unmanned aerial operation, as 600 campaigners staged a rally at the Waddington base in eastern England over the weekend. According to UK’s armed forces minister, Andrew Robathan, the country’s military launched more than 2000 unmanned aerial vehicle missions between October 2006 and December 31, 2012. 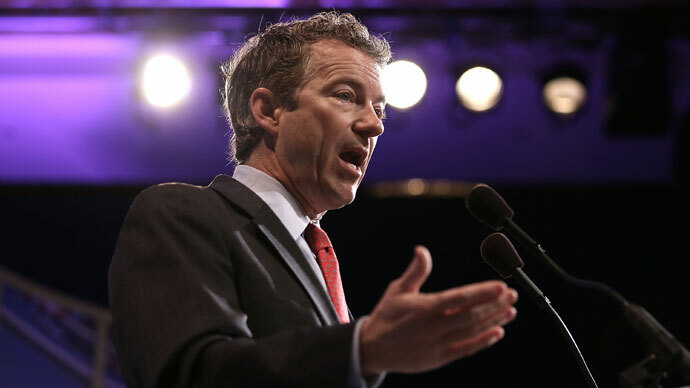 Britain remains the only nation that is sanctioned by Washington to purchase and operate armed MQ-9 Reaper drones, produced by the US-based General Atomics Aeronautical Systems company. The Royal Air Force has been using UAVs of such a class since 2008, with 13 Squadron currently being in possession of 10 Reapers, all stationed in Afghanistan. 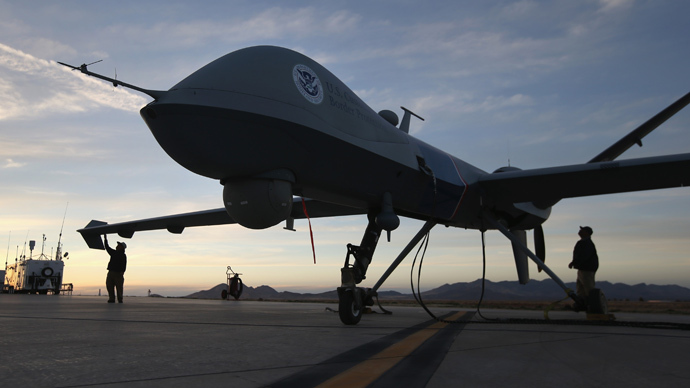 The MQ-9 Reaper is the first hunter-killer drone designed for long-endurance, high-altitude surveillance, which is larger, heavier and more capable than the earlier MQ-1 Predator version. It’s primarily used to gather intelligence on enemy activity on the ground, but also carries bombs and Hellfire missiles for precision strikes.